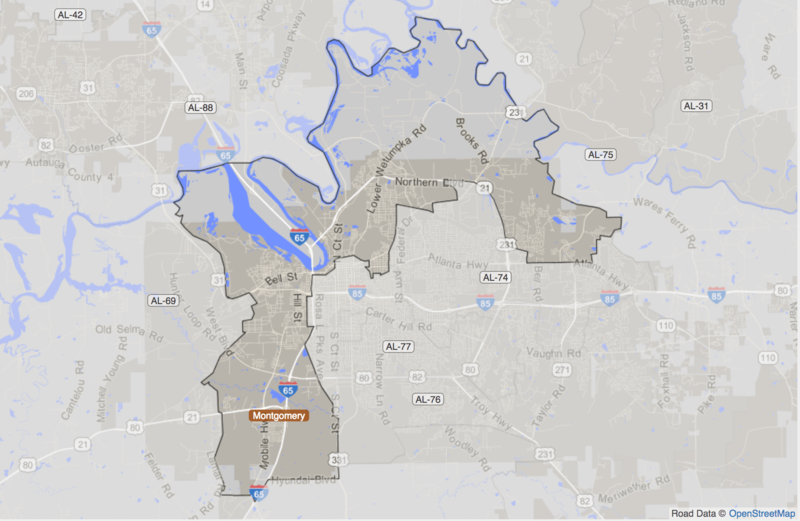 Democrat Kirk Hatcher is hoping to do something that’s not be done in 44 years: unseat House District 78 incumbent Alvin Holmes. Hatcher has pulled Holmes into a runoff, as Holmes failed to take home at least 50 percent during the June 5 Democratic primary. Holmes had 45.8 percent, while Hatcher got 37 percent. A third opponent, Terance Dawson got 16 percent. Holmes who has held the seat since 1974 has become an institution in the State Legislature — a powerful voice advocating on behalf of African Americans. But Hatcher says those days are gone. In an interview with AL.com, Hatcher says Holmes is not around to fight the way he used to. Hatcher is referring to the fact Holmes missed of the 2018 legislative session. Hatcher and Holmes face-off in the runoff election on July 17.